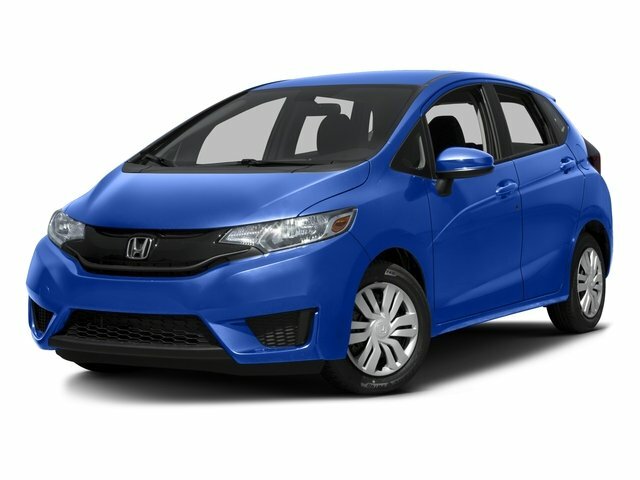 Description This 2018 Honda Fit EX-L w/Navigation in White Orchid Pearl paint w/Black w/Leather Seat Trim. 31/36 City/Highway MPG CARFAX One-Owner. Clean CARFAX. Priced below KBB Fair Purchase Price! AM/FM radio: SiriusXM, Distance-Pacing Cruise Control, Electronic Stability Control, Exterior Parking Camera Rear, Front fog lights, Heated Front Bucket Seats, Honda Satellite-Linked Navigation System, Power moonroof, Remote keyless entry, Security system, Spoiler, Wheels: 16 Machine-Finished Alloy w/Black Inserts.